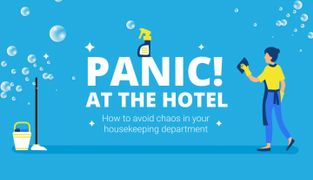 A professional Bundle of must-have Hotel Property Management Tools that will simplify daily operations of any hotel. Millennials, or Generation Y, is one of the most demanding generations ever been existing: they want it all, and they want it now - and at a reasonable price, of course. The term denotes people born between the early 1980s and the late 1990s. This consumer group is quite important for the hotel industry because they spend a lot of time traveling. It is also very popular among millennials to work remotely in a cafe or on a beach and often abroad. 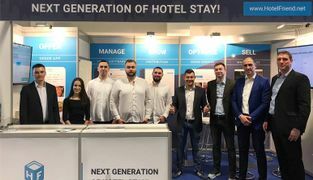 So, if you are planning to reach success as a hotelier or just don’t want to lose your positions, you should consider attracting Gen Y to your hotel. These people like everything special, atmospheric and made with love. As you have perhaps already understood, the task will be quite challenging. But if you cope with it, you will reap the rewards of your efforts. First of all, pay a little bit more attention to your guests. Instead of waiting at the reception desk, go out and meet them in front of the hotel. Or send a friendly thank-you email after their stay. Some warm words will put a smile on the client’s face and make him want to return. Secondly, the hotel should have something unusual to attract millennials. It doesn’t always mean a fundamental redesign, just adding some eye-catching elements or exotic services can be enough to make your business more interesting for Gen Y.
Millennials are born careerists and always strive to reach success and live comfortably, but it doesn’t mean they are ready to spend tremendous sums of money on vacation. Offering them deals and discounts, you enhance your chances to attract this consumer audience. Talking about the loyalty program, it isn’t about gathering points for the next purchase. Give discounts and additional perks to millennials right after sign-up. About 37 % of Gen Y prefer traveling solo. When planning how to attract millennials, you should take this aspect into account. And keep in mind that the number of freelancers is rising every day and by 2030 it will grow by a half of the whole workforce. So, what steps could you take? One of the options is package offers designed especially for solo travelers and including extras (spa treatments for one person etc.). It is significant to highlight some exotic or unique points of your hotel, such as location, interior, cuisine or services. Social networks will be a perfect helper in this case: even one photo a day on Instagram - and more and more people will explore your hotel. Posting images and news has many essential advantages. For example, active social accounts and good content attract new customers, of course. Be careful: your texts and posts should be interesting, otherwise millennials quit reading them just after the first paragraph. 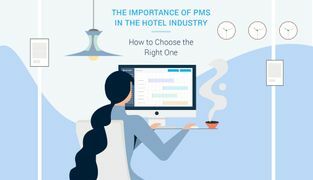 Don’t limit your content with long reads, try to diversify it with short facts, infographics or videos showing positive features of your hotel. The main rule is brevity and usefulness. 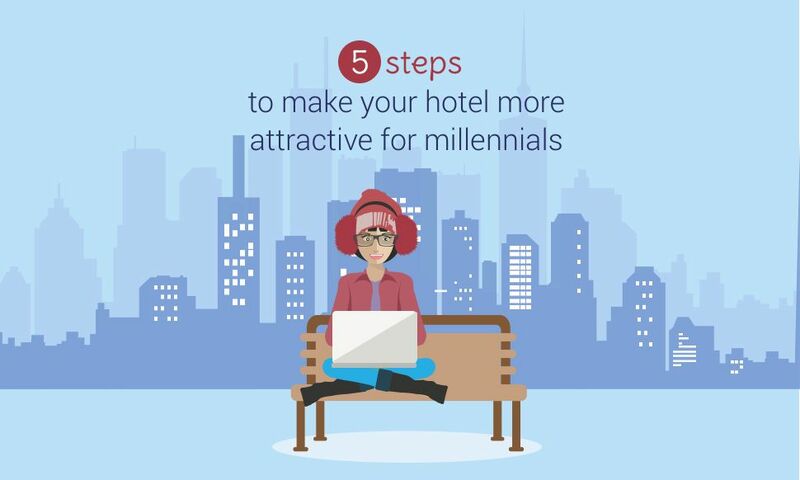 After their stay in the hotel, millennials usually share the impressions often accompanied with photos and hashtags. Providing a well-organized vacation for representatives of this consumer group, you can be almost sure about free advertising of the business. Everything should be digitized. This is the most important rule. Millennials are keen on gadgets. About 55% of this group choose hotels with the help of a mobile phone. 46% of all the reservations are made from mobile devices. Upgrade your online booking process if you haven’t done it yet. For this, it is critical to optimize your website according to the requirements of the millennial market. One of them is that booking should be speedy. Gen Y favours self-service. Booking, choosing additional perks, payment - everything should be digitized in order that your customers could be independent from the staff. This feature is another one reason to put a priority on mobile devices. 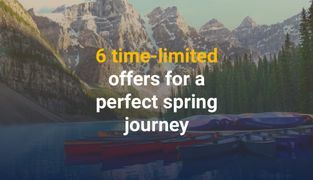 🔹The main concept is to provide a connection between you and the traveler. 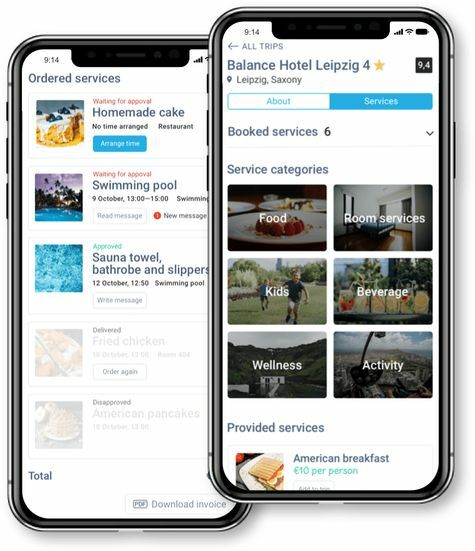 🔹The app enables a speedy simple booking process. The guest can reserve additional services, such as bicycle rental, a museum voucher, sauna etc. 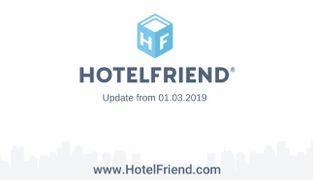 🔹The direct communication between the hotelier and the customer maintained by HotelFriend allows discussing the smallest, but still important details of the stay. 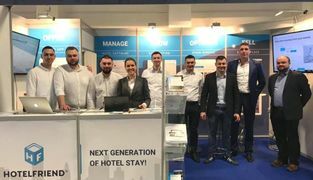 This opportunity is a sign of the new hotel industry where special requests of visitors are accepted and fulfilled before their arrival and there is no need to call the reception or to go down to it. 🔹You don’t have to spend time on countless papers. Millennials will approve your eco-friendly decision to digitize the business. 🔹Changing information about the hotel takes precious little time. No third party, no bumf. 🔹Reaching guests with offers won’t take a minute. Sounds interesting? Don’t hesitate and join forward-thinking successful people. 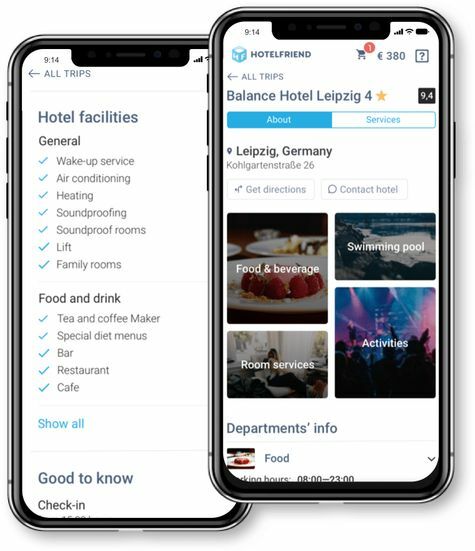 The HotelFriend app will help you to digitize your business and attract such demanding consumer group as millennials. With our state-of-the-art solution, fulfilment of all 5 requirements won’t take a lot of efforts.